2 Bedroom Apartment Condo With covered balcony. New Carpet. Hardwood. Granite. Close to elevator and Parking stall is feet from the entrance! 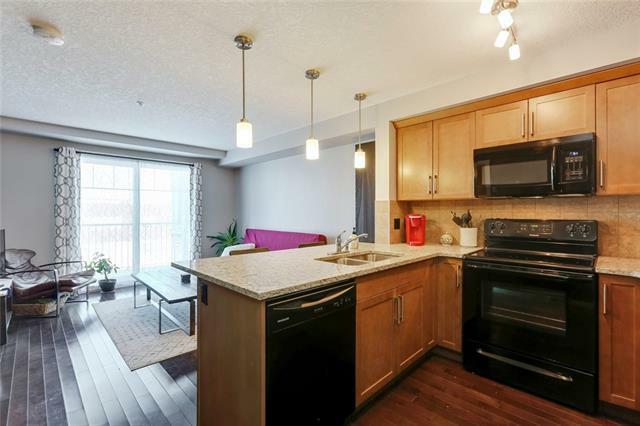 Right next to Shopping, Transit! 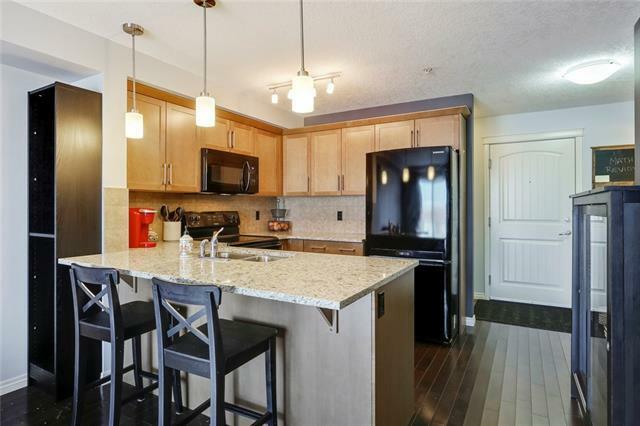 This condo is in excellent condition. The kitchen has maple shaker cabinetry, crown moulding and sleek chrome hardware. It has an eating bar that is open to the living room which leads to the good sized private balcony which is covered and has great views! 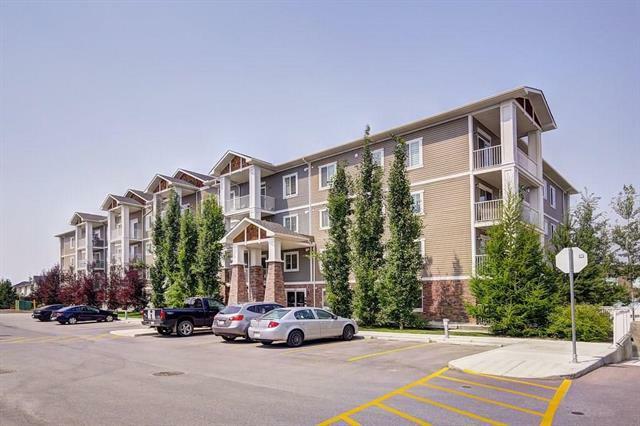 Gas, heat, water and sewer are all included in the condo fees! Also comes with a private laundry room and a nice 4 piece bathroom. There is a brand new middle school grades 4-9 across the road and it is only a few minute walk to shopping and restaurants, water park and tennis courts. 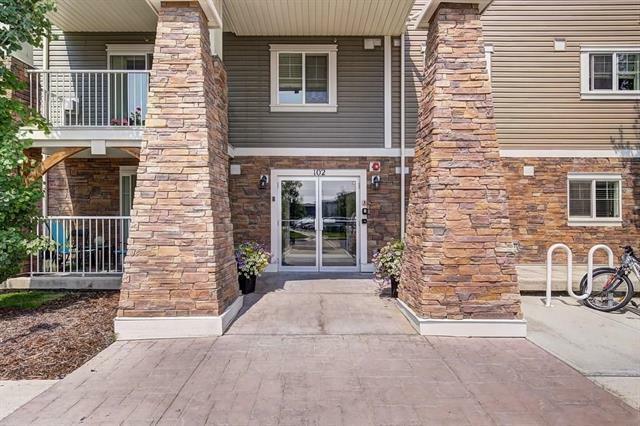 This central location is perfect for a quick commute in and out of the community and it close to the new Hospital as well and all Setons' amenities! Come take a look today!